Today is a double header cover reveal day! 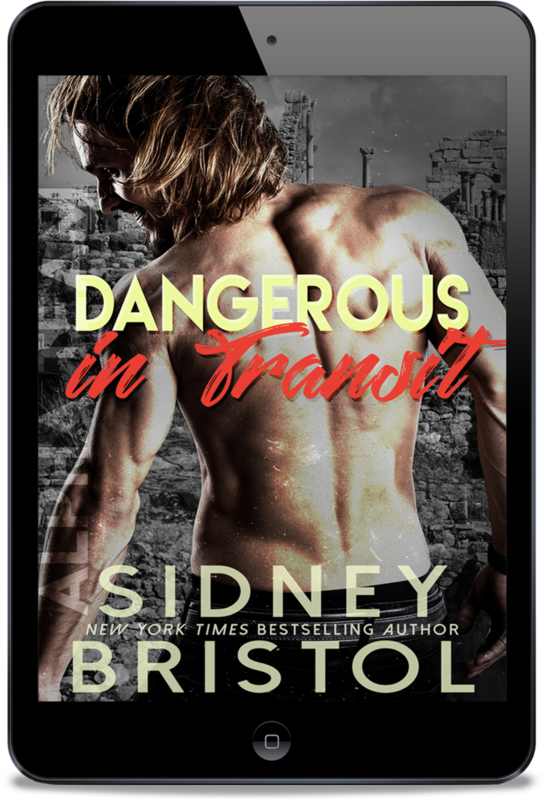 First up is Dangerous in Transit, the third book in my Aegis Group Alpha Team series. 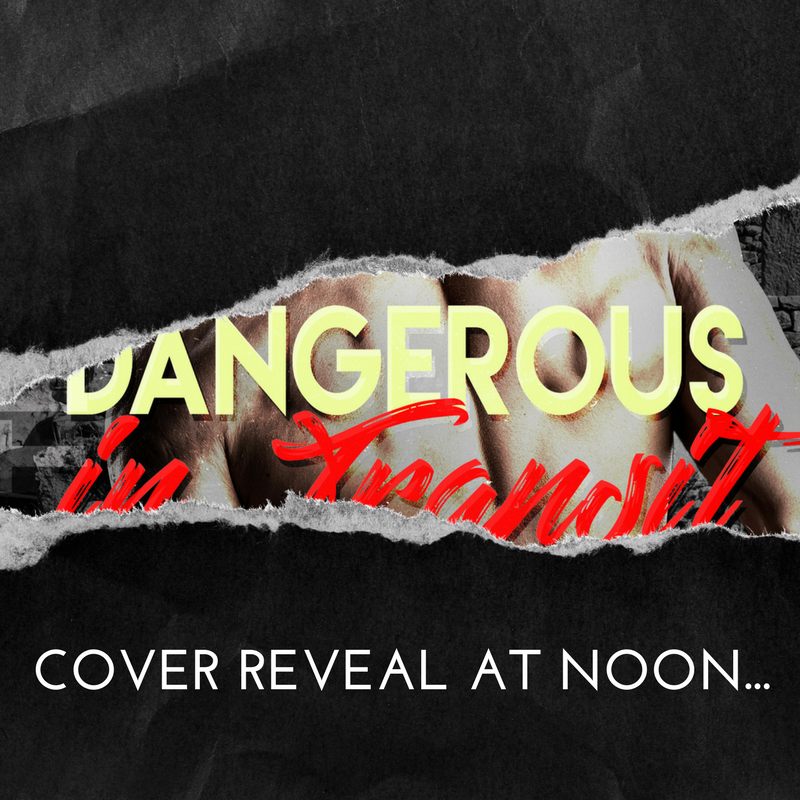 Dangerous in Transit will release December 12th! Retired Royal Navy Lieutenant Felix Larson thought this job would be like any other. Get in, get the girl and get out. But this trust fund princess isn’t like any other woman he’s met, and she’s ready to take on the whole Alpha Team to get her way. She lives in the moment. Jackie Davis is relieved when she and her medical team are rescued while on a humanitarian mission in the African country of Mauritania. Her thanks is short lived when she butts heads with a particularly infuriating Viking-like man, intent on telling her what to do. The magnetic attraction of two lovers might keep a whole country together. 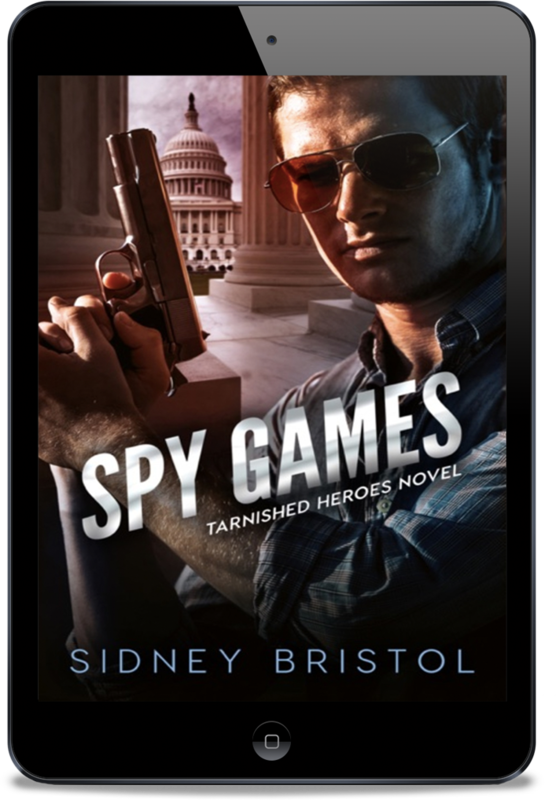 When the Alpha Team is attacked and their team scattered, Felix must get Jackie out of the country to stop a rogue political faction from using her as a tool in their civil war. But when their friends are taken hostage and a deadly secret emerges, it might ruin their budding romance. The second cover reveal is for my first Tarnished Heroes book with Entangled Publishing. 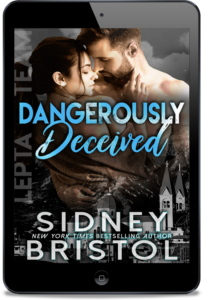 This story picks up the threads from my newsletter exclusive story Once Upon a Time in Mukdahan and follows the best friend as she dives into a world of intrigue and danger…. Spy Games will release November 27th! There are not buy links available at this time, but there will be in the very near future! ← STOLEN REDEMPTION is out in the wild!